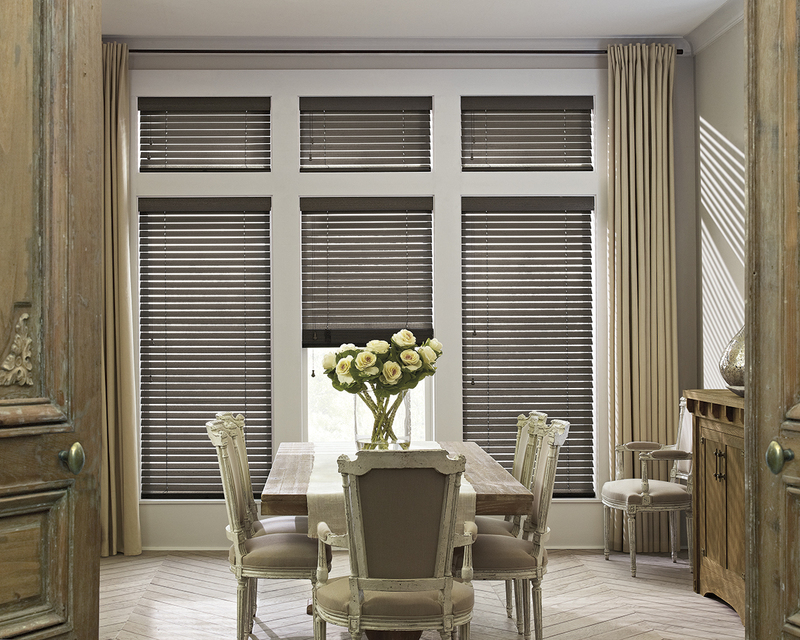 Hunter Douglas Parkland Wood Blinds are offered in 5 styles. Both made from 100% Basswood, and featuring a wide range of painted and stained options, with recently added greys and neutral tones to compliment today’s trending palates, you will be sure to find just the right tone for your space. 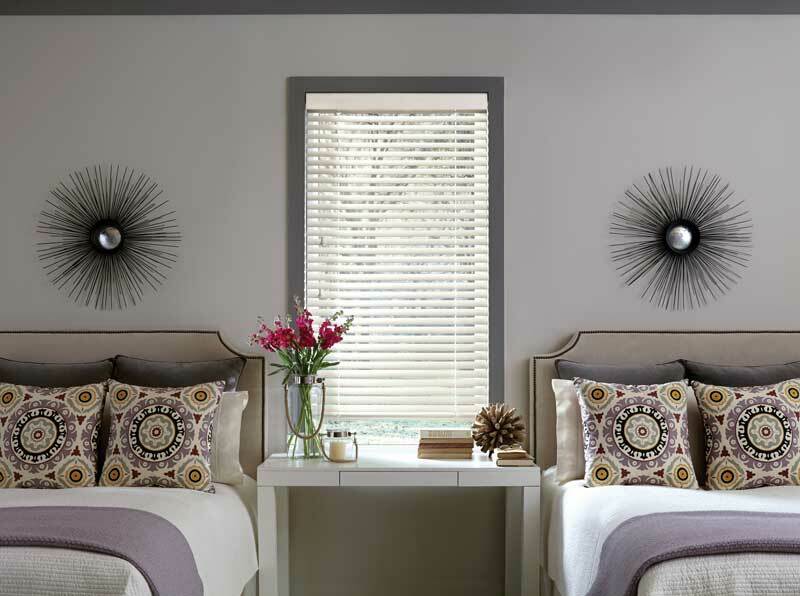 Parkland Textures & Weathered Wood Blinds feature a new wood species, abachi, which has a unique ticking look for subtle texture and a matte finish for a modern take on wood blinds. 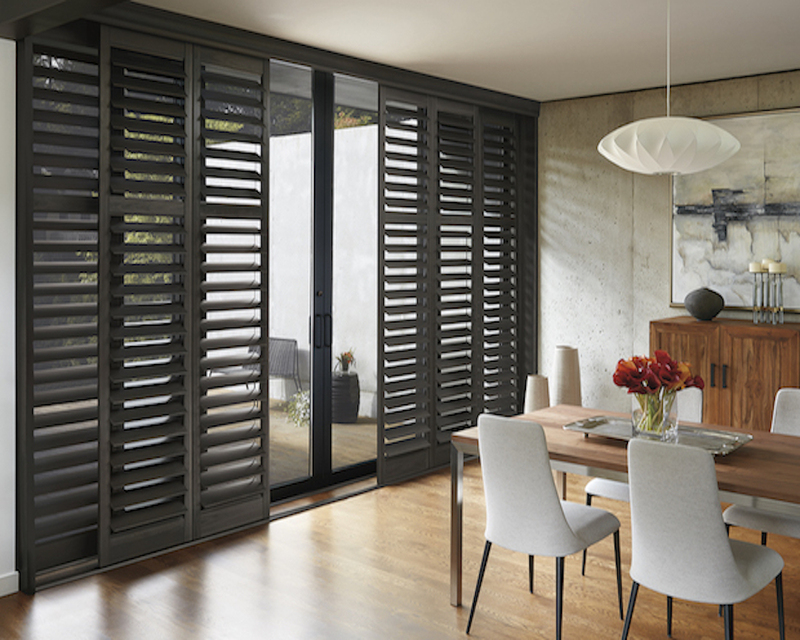 The weathered collection offers an intricate wire-brushed texture for those looking for a unique depth to add to the window. *Variations may occur due to natural wood characteristics. 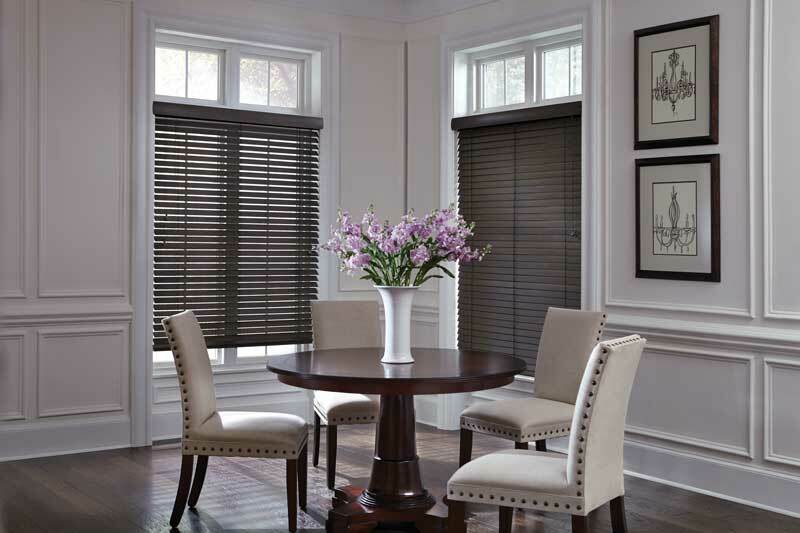 Parkland Ash Wood Blinds offer four beautiful stains meticulously paired with a beautiful wood species showcasing rich grain detail. *Variations are inherent characteristics of this wood. 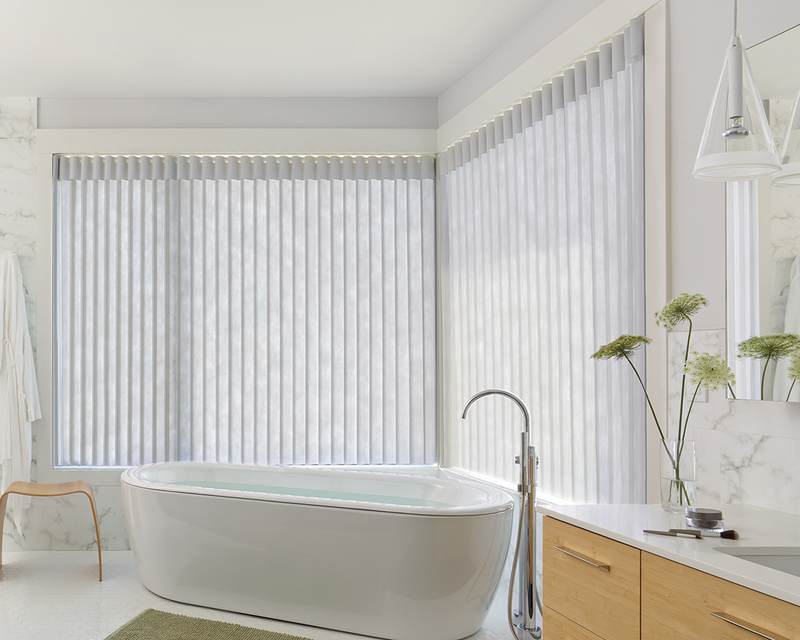 Hunter Douglas Parkland Wood Blinds achieved GREENGUARD GOLD Certification. 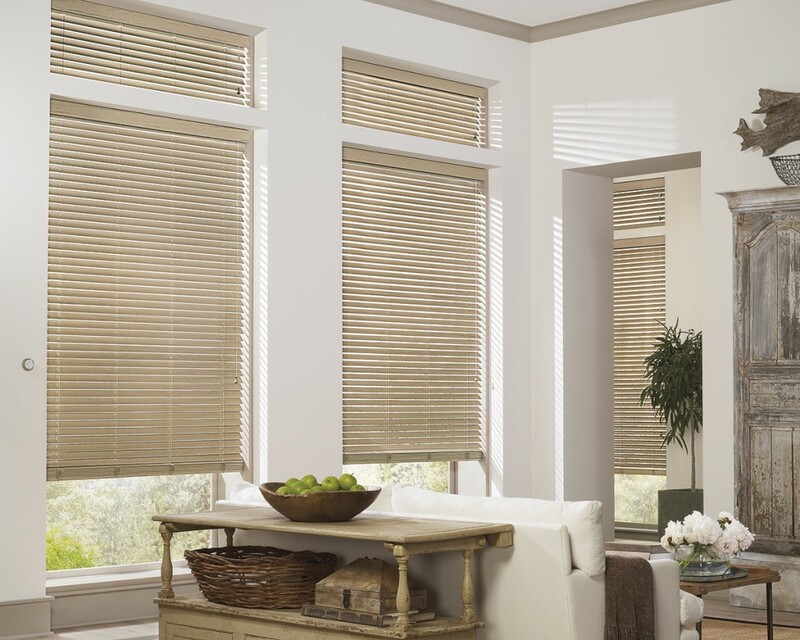 Hunter Douglas products are custom made to order, Hunter Douglas Parkland Wood Blinds come up to 96” wide, please contact us for pricing and options. 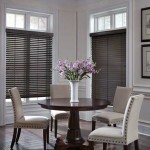 Categories: Hunter Douglas, Blinds. 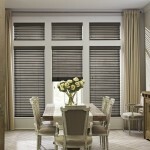 Tags: Blinds, Custom Window Coverings, Hunter Douglas, Parkland Wood Blinds, Window Coverings, Wood Blinds.